What is the difference between Cat5 and Cat5e cabling? 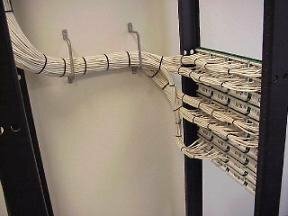 Is Cat6 cabling faster than Cat5? Which cable is least expensive? At General Telephone Service, these are some of the questions we hear on a daily basis. 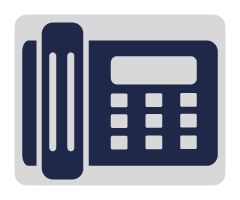 As a leading telecommunications company in Bradenton, we can answer all of those questions in terms that are easy to understand. We are committed to providing the information you need to make an informed decision based on your needs and budget. 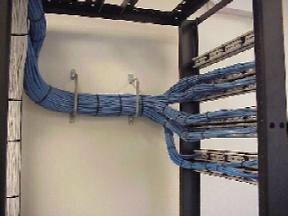 It is this level of commitment that has made us the clear choice for data cabling design and installation in Bradenton for many years. Business networks require different network speeds. 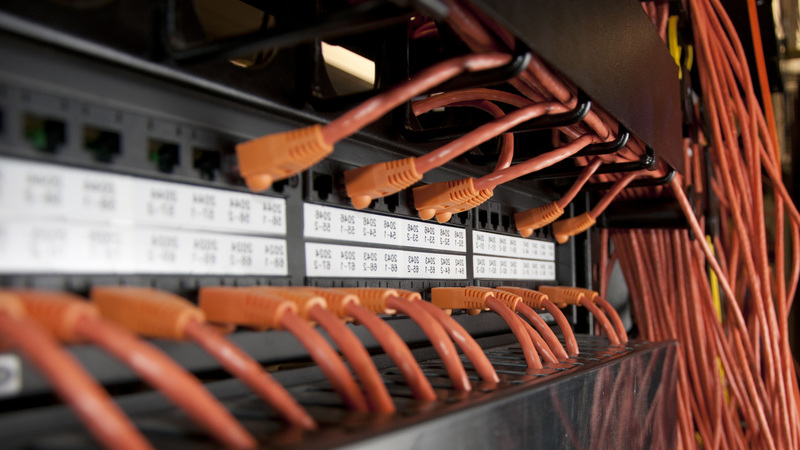 At General Telephone Service, we can evaluate your current bandwidth needs, expected bandwidths needs, and network environment to determine which data cabling system is best suited for you. Here are some facts to consider when making your decision. Here at General Telephone Service, we are committed to providing our Bradenton clients with the highest quality service. We have helped many individuals and companies with our data cabling installation and design services, and we are looking forward to offering those same services to you, too! If you are in or around Bradenton and have any questions or want to schedule an onsite evaluation, please give us a call or send us an email. We are looking forward to hearing from you!